What Is Dota 2 All About? Well I’d like to share my personal experience with Dota 2 and explain to you what you can expect when you start playing it for yourself. I’ve actually just started playing more Dota 2 recently. It’s one of those games that you can sit down and play matches for hours, forgetting about the time is a very common thing with Dota players because matches typically last for a good 30-45 minutes per match and when you play Dota and get into it then you can’t just play one match and call it good. There are a bunch of different characters to play as and each new character gives a whole new experience and gameplay to the game. That’s my favorite part about Dota 2! There are about 110 playable heroes to pick from all ranging from strength brute type heroes to intelligent magic users to fast dual wielding rouge type heroes. Your play style is all up to you and as you play as the different characters then you start to get an understanding of which characters you’ll play good as. I also watch to see who’s killing a bunch of players throughout random games I’m in just to get an idea of a new character that I might want to try. My current favorite hero is Ursa because he has certain abilities that allow me to kill enemy players really quickly. Ursa is a melee agility hero that focuses mainly on dealing massive amounts of damage very quickly. There is a skill that allows me to attack consecutively up to six times in a row about a half second in between each hit, depending on my skill level for that specific skill. Each hero has a set number of unique skills that you level up to higher levels as you play through the matches earning experience and gold to make your hero a better fighter. Dota 2 is all about team work and strategy. If your team isn’t communicating and sticking to a plan of action then you can basically be ensured that your team will lose. I only say this due to personal experience, when I’m in a team with players that do whatever then I tend to lose. When I have a team that’s ready and willing to listen/communicate different ideas and plans of action then there is a much higher chance for victory. The deciding factor of whether a team wins or not depends entirely on which team destroys the other teams towers and their Ancient. An Ancient is a big structure in the game that has a high level of health points, it takes quite a punch from the team to take down but once it’s down then it’s a victory! You should always wait for your fellow creeps to show up before taking action on enemy towers! The easiest way that I have found to play the game and to navigate around the playing field is to wait for what are called “creeps” to show up from your base before moving forward to a tower or an enemy. Creeps are able to be killed by players for experience points and gold. When you wait for your team’s creeps to get ahead of you then it will trigger any enemy creeps or enemy towers to target them instead of you, and trust me, the heroes are much more important to keep alive than it is to keep creeps alive. They have very low health and there is an infinite number of them that spawn randomly as the game goes on. If you’re brand new to Dota then just stick to staying behind your team’s creeps and take things slowly. Dota matches aren’t a race, it’s actually a lot better to take your time and to assess every situation you come across as you are playing in a match. Certain skills are better to use for certain situations and you’ll understand what I mean by that after playing a couple matches for yourself and getting a good idea of what Dota 2 is. 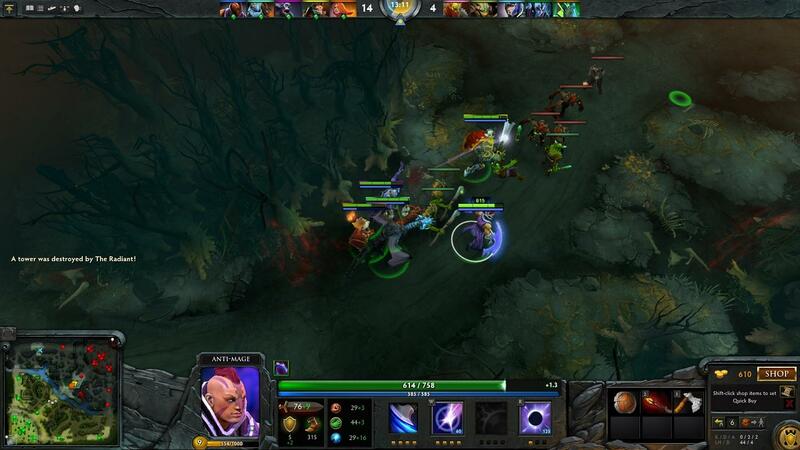 All in all, Dota 2 is an all out strategic brawl. Team work is key, and if you’ve got a good team that’s communicating goals and pushing forward then you’ll have many victories throughout your Dota 2 matches. I hope that this post has helped with your questioning of what Dota 2 is all about! 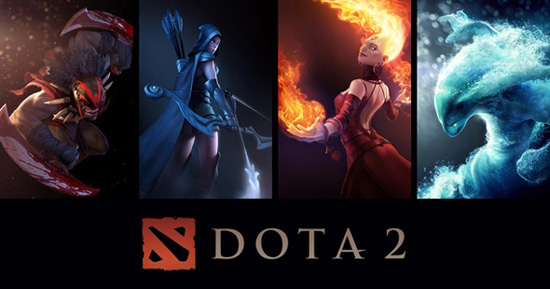 Tagged dota 2, dota 2 review, strategic pc game, what is dota 2 all about. Bookmark the permalink. A very fun game that I’ve played quite a bit. Excellent review. It is a super awesome game and really addictive. I must agree that it is a very addictive game. The games don’t seem that they last so long but man time flies while I play Dota 2 that’s for sure!